The Maltese Islands’ vineyards and their output might be modest, yet the traditional and mostly family-owned local winery businesses boast crisp, bold and full-bodied wines that are famous locally and renowned internationally. The Mediterranean weather, proximity to the sea and the unique soil properties provide the perfect blend of conditions that allow both international and local grape varieties to flourish. One can find the classics: Cabernet Sauvignon, Merlot, Syrah and Chardonnay, as well as some indigenous varieties that are distinct to the Maltese Islands: Ġellewża and Għirgħentina. 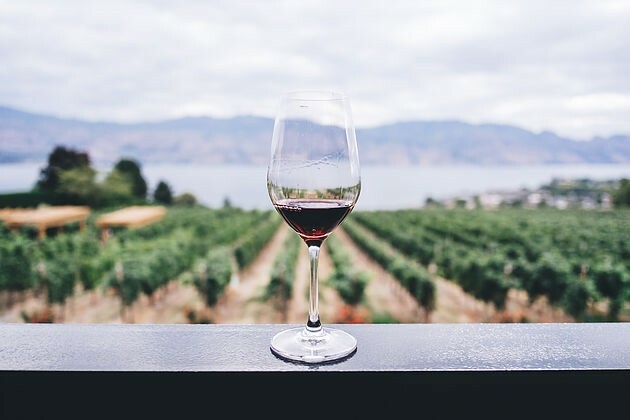 This week we bring you 6 winery tours that provide plenty of opportunity to partake in wine tasting (as well as some food tasting for good measure!) The tours have the added value of providing insight on the historical, geological and cultural significance of the wine industry in the Maltese Islands and showcase the passion and drive that often accompanies the proud owners of these local wineries. Marsovin conducts the largest amount of wine production in the Maltese Islands and with good reason. They are a renowned household name locally, well known for their premium wines, vineyard estates and winery that date back to 1919. 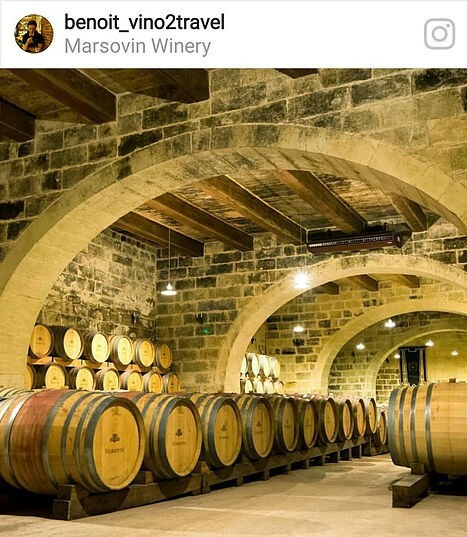 Visitors can pay a visit to Marsovin’s cellars in Marsa where guests can sample some of the wines on hand and receive a guided tour of the historic cellars. Staff are also on hand to give guidance on how to appreciate, enjoy and taste wine for any budding wine connoisseur. 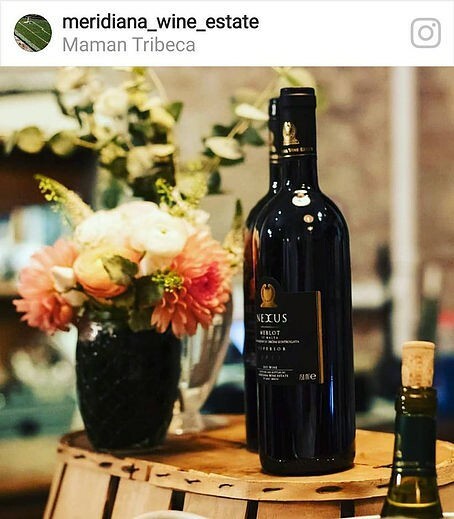 The Delicata Winery is a family business that has been in operation since 1907, with very humble beginnings making and selling wine in the original wooden barrels. Fast forward over a century later and the winery has numerous accolades to its name and produces Malta’s indigenous Ġellewża and Għirgħentina wines as well as twenty international varieties. Their premises boast a 17th-century wine cellar and hold tasting sessions by appointment. 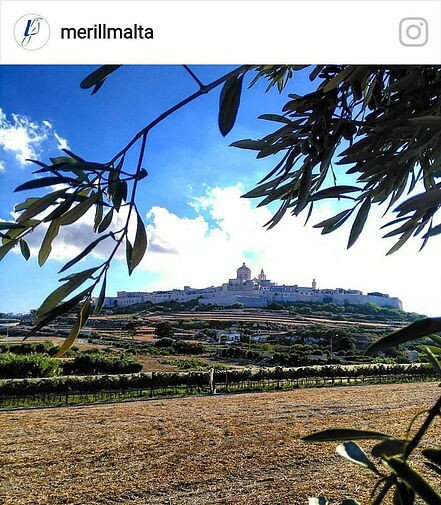 Located under the majestic shadow of the walled city of Mdina, The Meridiana Wine Estate combines aesthetic taste in local limestone architecture and setting with quality wines that encompass ten different types. The estate contains a bottling-hall, tasting room as well as a cellar shop that guests can avail themselves of. Additionally, the winery organises private tours, wine tastings and offers the option to host private and corporate events. 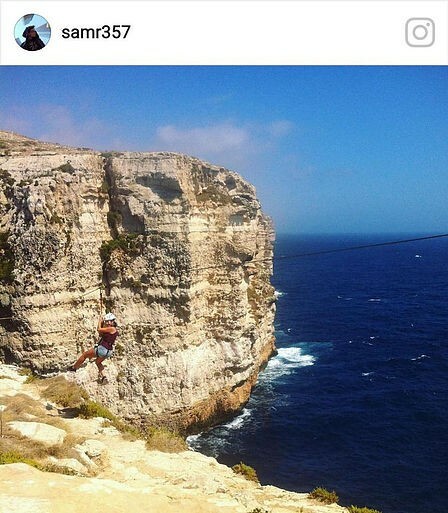 Għarb is one of Gozo’s quaint and sleepy villages located in the island’s Westernmost point. 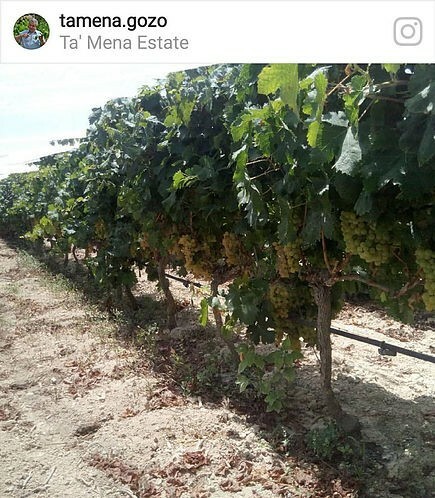 Tal-Massar Winery boasts Għarb’s rustic landscape as a backdrop to its vineyard tours and wine tastings conducted every Tuesday and Saturday by the owners themselves. The tour comes with the chance to not only sample some of the winery’s products but to also pair the wine with some local Gozitan foods. Nestled between the Victoria and Marsalforn Bay, Ta’ Mena Estate provides the epitome of a rural escape with its fruit garden, olive and orange groves and over ten hectares of vineyards. Tours which traverse all the estate are held every Saturday, followed with wine and food tasting sessions. The estate also offers the chance to host and coordinate private wine tours and functions on site. 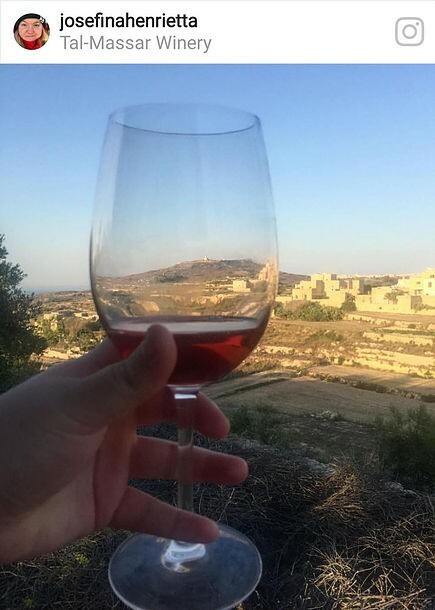 Merill Eco Tours offer a series of tours across Malta’s rural town and village escapes, specialising in viticulture as well as gastronomy related tours that feature local farmers, family-owned businesses and artisans. For an insight into Malta’s traditional wine and food culture, opt for the Food & Wine Rural Experience that feature visits to a local bakery and ġbejna (traditional cheese) workshop, as well as visits to an olive grove, apiary and winery with tastings included at each spot. If you happen to be a vinitourist (or aspiring to be one after reading this blog! ), let us know which winery you’ll put on your ‘to visit list’ or tell us about your experiences and preferences on Maltese wine in the comments below.